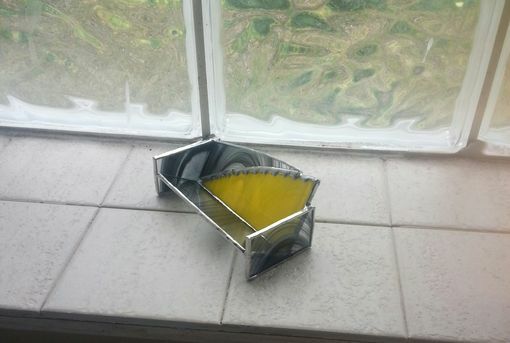 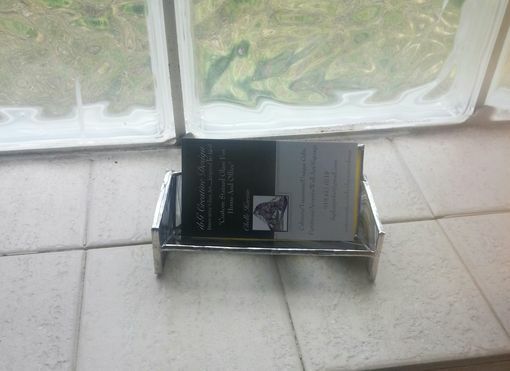 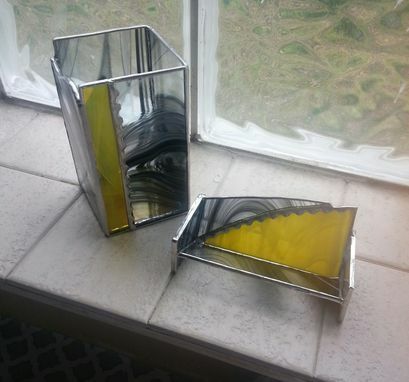 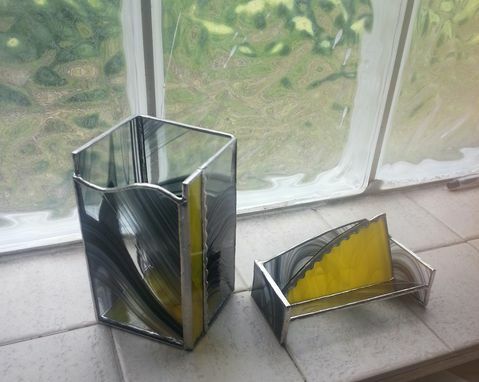 Pencil holder and card holder set - this particular set was made with black/clear baroque glass and a yellow wispy glass was used as a complement. 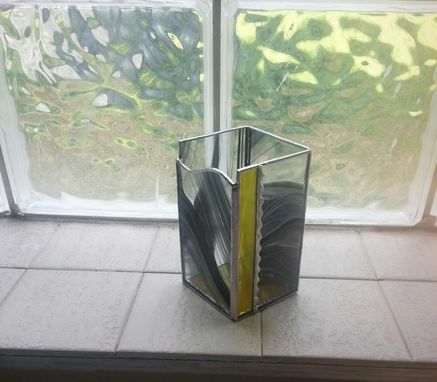 I used scalloped foil on a couple of pieces as a decorative accent. 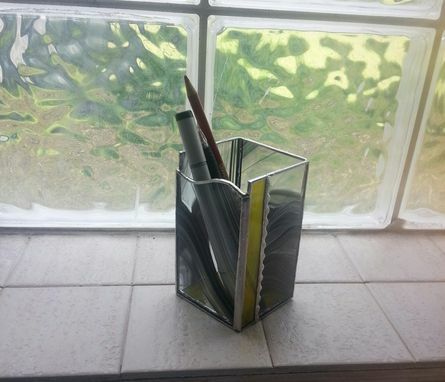 Colors are completely up to you!